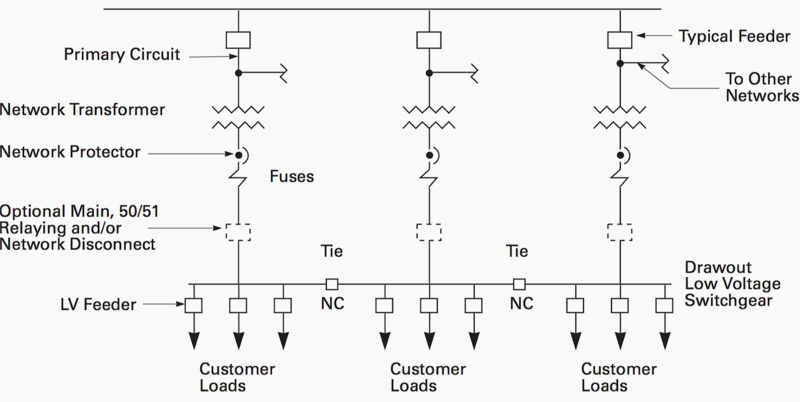 Several new factors to consider in modern power distribution systems result from two relatively recent changes. The first recent change is utility deregulation. The traditional dependence on the utility for problem analysis, energy conservation measurements and techniques, and a simplified cost structure for electricity has changed. The second change is less obvious to the designer yet will have an impact on the types of equipment and systems being designed. It is the diminishing quantity of qualified building electrical operators, maintenance departments and facility engineers. Modern electric power technologies may be of use to the designer and building owner in addressing these new challenges. 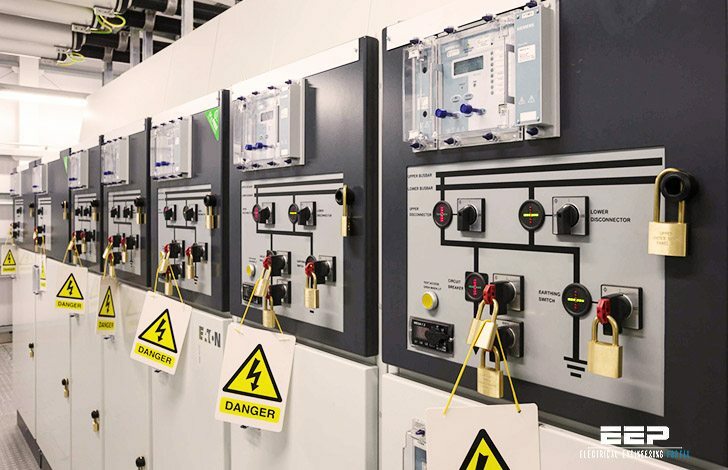 The advent of microprocessor devices (smart devices) into power distribution equipment has expanded facility owners’ options and capabilities, allowing for automated communication of vital power system information (both energy data and system operation information) and electrical equipment control. 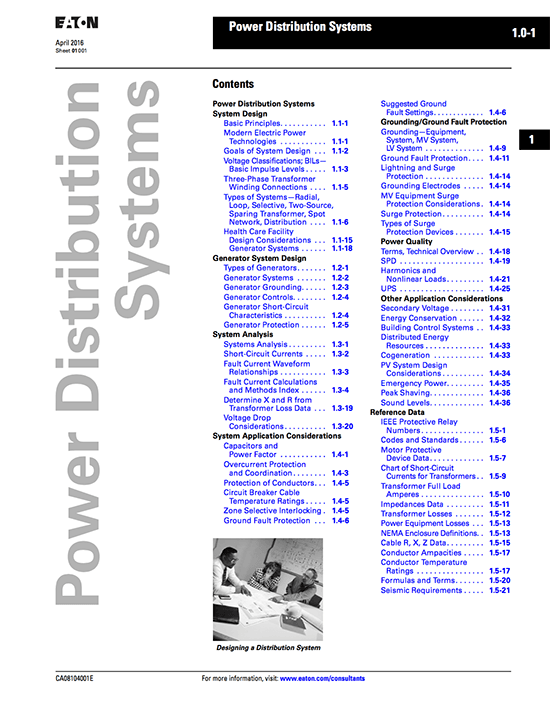 The best distribution system is one that will, cost-effectively and safely, supply adequate electric service to both present and future probable loads—this section is included to aid in selecting, designing and installing such a system. The function of the electric power distribution system in a building or an installation site is to receive power at one or more supply points and to deliver it to the individual lamps, motors and all other electrically operated devices. The importance of the distribution system to the function of a building makes it almost imperative that the best system be designed and installed. under the guidlines of this article and its recoomendations.